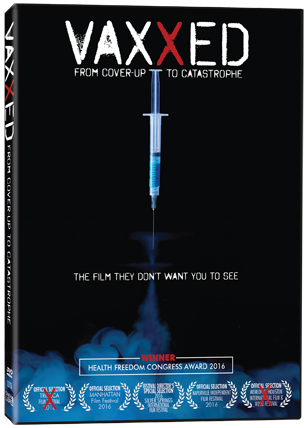 Take advantage of the Vaxxed DVD bulk discount when you order 10 or more DVDs. Originally $24.95 x 10 = $249.50, now only $100! You can sell them at your business or give them out to your friends and family for free!